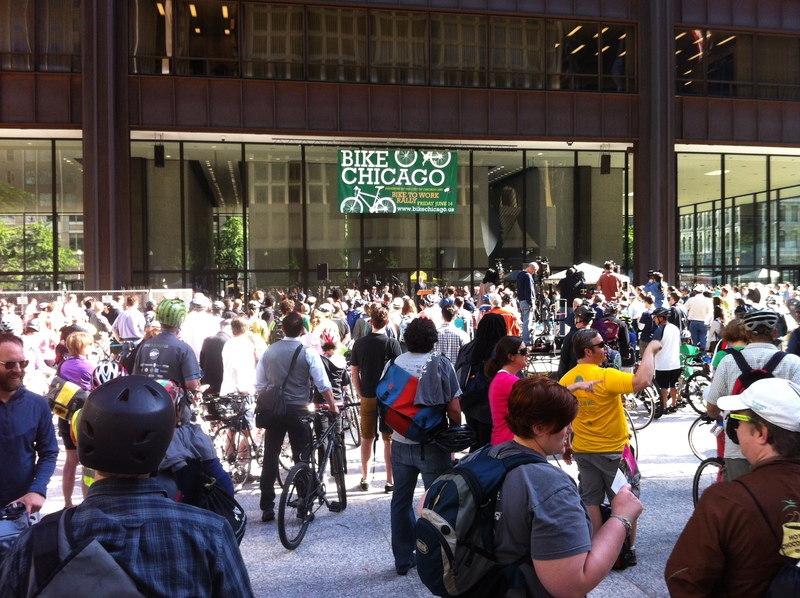 June 13th-20th is Chicago’s Bike week and we are excited to show our support! This week we have a full schedule of events as we work closely with Active Transportation Alliance for their Bike Commuter Challenge and get ready for the big Bike to Work Rally. Group Rides: For the Ladies! Sunrise is getting earlier and group rides are starting up again all across the city. It’s not too hard to wake up at sunrise and get 30 miles of riding in before work. One of my favorite morning rides is Tuesday morning in Chicago. It is hosted by Spidermonkey Cycling and just for the ladies! Do you like bikes and film? 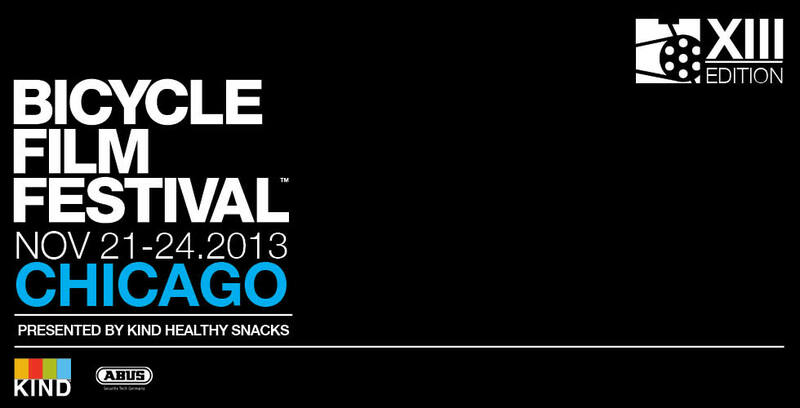 Well then you have something to do coming up, the Bicycle Film Festival returns to Chicago on November 21 – 24.2013. It’s been a long time coming for Village Cycle Center and we are very excited to be a Chicago Cyclocross Cup Sponsor and a major part of the cyclocross community. 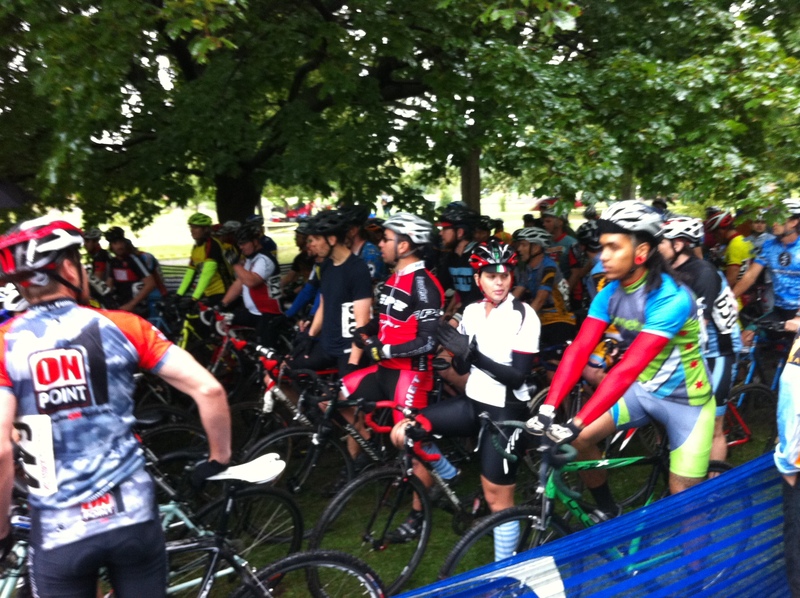 We will have our tents at every race offering high fives, mechanic support and MORE COWBELL! 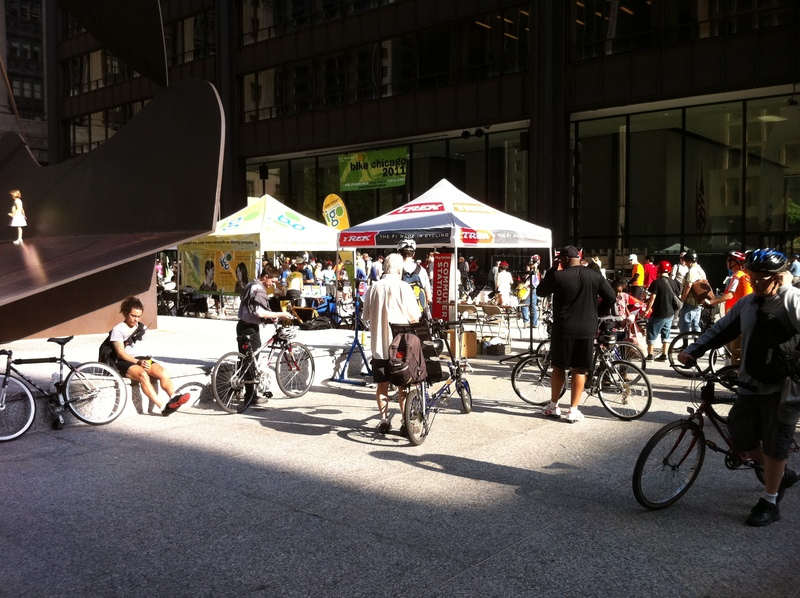 June 6-10 is Chicago’s Bike to Work Week, and to help celebrate and promote the best form of transportation ever invented, we will be hosting & co-hosting several commuter pit stops during the week as well as fixing bikes at the Bike to Work Rally on Friday at Daley Plaza. Village Cycle Center is once again proud to be a sponsor of the Life Time Fitness Chicago Triathlon 2013, and this year, we are bringing 3 great co-sponsors with us… Trek Bicycle Corp., Bontrager, and Sidi America! POW! To celebrate, we will be running contests and promotions from now until race day.